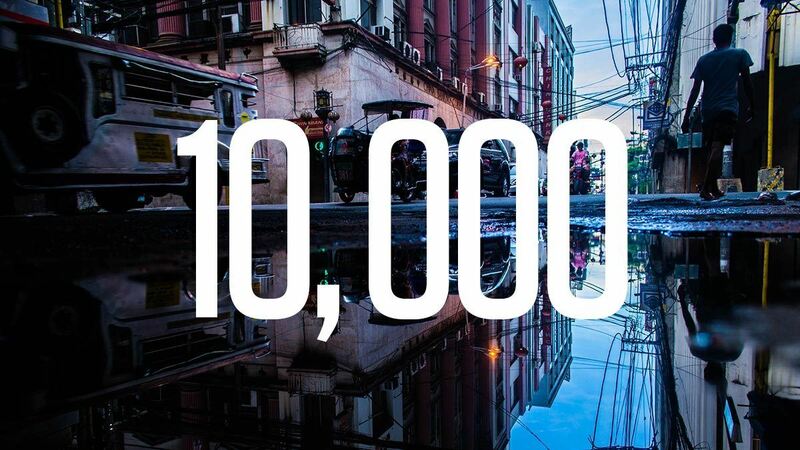 Chaos ensued, particularly on social media, when the public thought the National Economic and Development Authority (NEDA) supposedly claimed that a family of five can live off P10,000 a month. According to a post on its official Facebook page, the economic body just "showed how a hypothetical monthly budget of Php10,000 will be affected by a 4.6-percent inflation rate" during the June 5 press briefing on the May 2018 inflation report. The thing is, this wasn't clear when NEDA Undersecretary Rosemarie Edillon presented a table that supposedly stated a "monthly consumer basket of an average Filipino family." Reporters did quote her: "Let's say this is actually your average minimum wage worker with a monthly budget of P10,000, and this would be the breakdown of that budget based on the 2015 Family Income and Expenditure Survey." Her words seemed to have thrown everyone into confusion, which spawned the hashtag "NEDA10KChallenge." 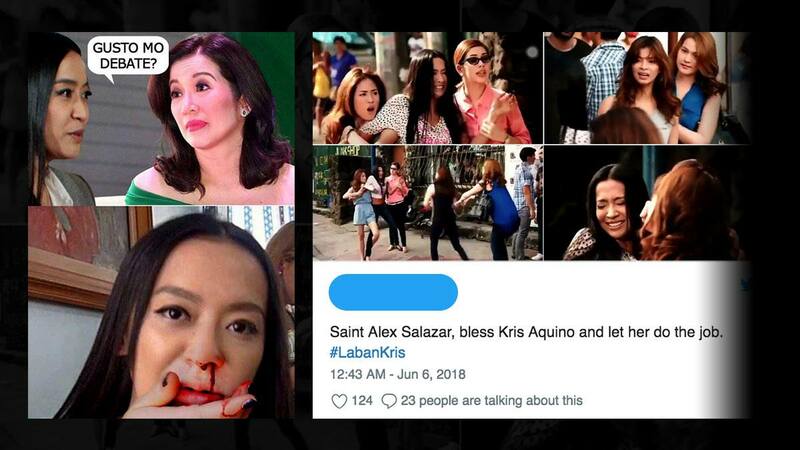 Despite the detailed explanation, netizens already shared their thoughts on the matter and even dared certain personalities to try out this new fad. Anong mararating ng limang piso?